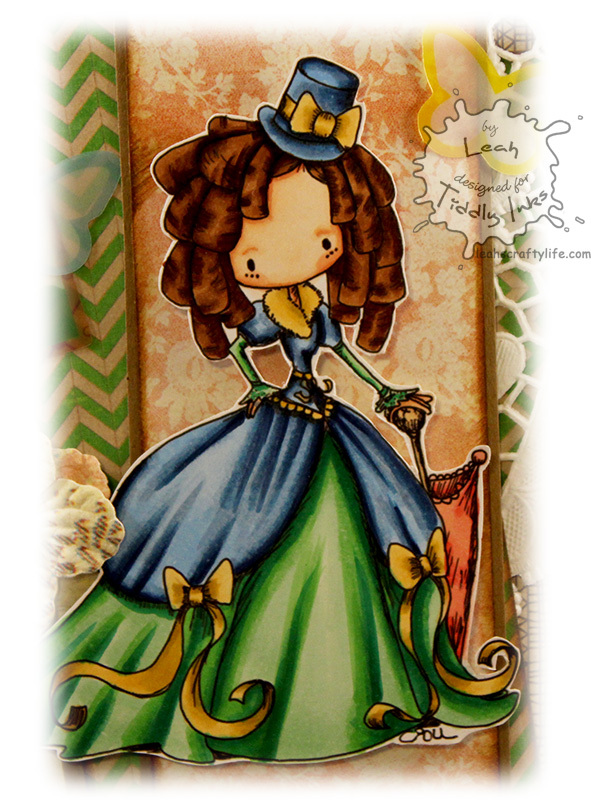 Leah's Crafty Life: Tinker Friday! I can hardly believe we made it.. it's been such a busy week here. Sick kids, Sick hubby, interviews, plumbing issues in the basement, dental appointments for me, Valentines Day, and the list goes on.. I am so happy the weekend is knocking on our door! 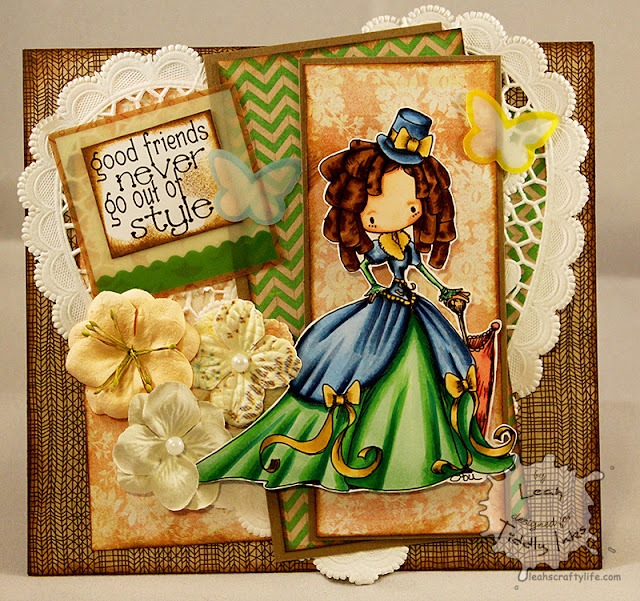 I love this stamp set and sentiment.. this is Stylish friends from Tiddly Inks. I am going to try and find some good deals for the upcoming Birthday Boy, Cameron. We're going to have a party for him next weekend. He's turning 7!! Your card is stunning Leah. Such a fabulous image and your colouring is amazing. 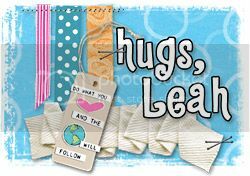 Sorry to hear you have had a difficult week, I hope you weekend is a good one. Wowzers Leah!! Fantastic work on coloring her clothes, they look so real!! Awesome job! *sigh* look at all that gorgeous green! I love love love this!! Loving the layers and the doily!!! Just gorgeous Leah! I think the colors you used to color her dress are beautiful together! This is gorgeous, Leah!!! I love your coloring! Nice inking on the sentiment too! So pretty Leah! Love your colouring.